woman should have a handle on). My family doctor suggested that yoga may help with my anxiety and (re)conditioning my memory. He told me to try six weeks, and if I didn’t notice an improvement, he would refer me to a neurologist. I signed up for a yoga class through a friend and went into it with a positive, yet cautious attitude; I already had a workout routine and wasn’t sure how squeezing one more thing into my crazy schedule was going to help with the symptoms I was having. I had no idea the connection between breathing and focus and balance! The first thing I learned when I started yoga is that you must clear your mind in order to find your balance. If your brain is racing with to-do-lists, dates to remember, people to see and places to go, you cannot possibly focus your mind. (Imagine being in a classroom, taking a test and someone enters the room to make an announcement; you become distracted and lose your mental focus. You have to reset to bring yourself back to the task at hand.) The focus that I’ve learned and acquired through yoga can be used in all other parts of my life. 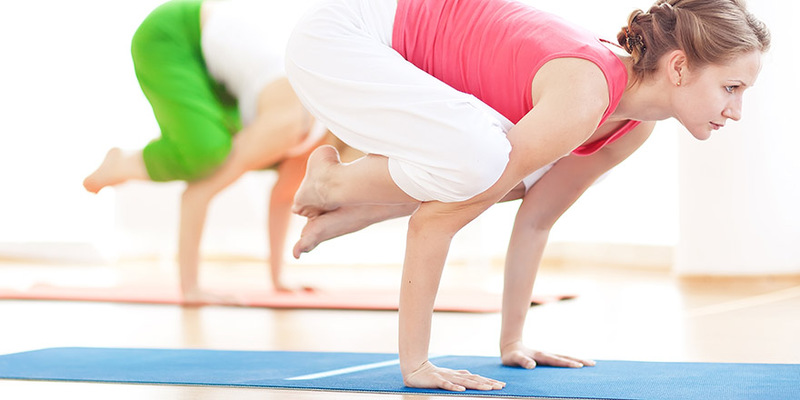 Many of the poses, such as Downward Dog, Upward Dog, and Plank pose, build upper-body strength. The standing poses, especially if you hold them for several long breaths, build strength in your hamstrings, quadriceps, and abdominal muscles. Poses that strengthen the lower back include Upward Dog and Chair pose. When practiced correctly, nearly all poses build core strength in the deep abdominal muscles. The physical stretching is rejuvenating and has helped with joint swelling and muscle pain. I also sleep better now. I had lost quite a bit of weight and the yoga helped with toning and bringing back some of my physical strength. 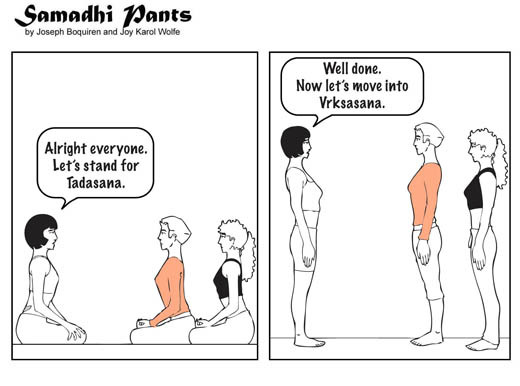 Yoga has also improved my respiration and energy level. There are often times that I’m just too tired and/or weak to work out; on these days I focus on stretching and breathing. Yoga is considered therapeutic. 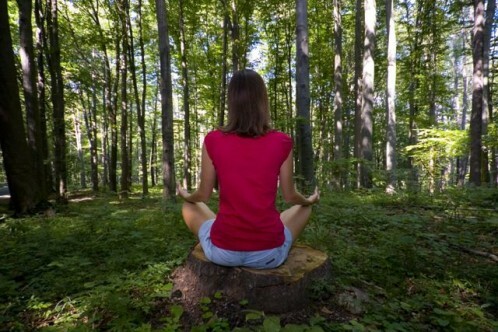 It helps you become more aware of your body’s posture, alignment and patterns of movement. It makes the body more flexible and helps you relax even in the midst of a stress stricken environment. I was officially diagnosed with lupus on March 4, 2010. Since then, my health has gone up and down and I haven’t been able to commit to yoga classes, so I’ve been enjoying private yoga at home. One of the best things about yoga is that you can pack up your mat and roll it out almost anywhere! I’ve downloaded yoga sessions from the Yoga Journal online and checked out yoga DVD’s from the library and customized my own yoga routines. Yoga is the best prescription I’ve had so far!